Here is a quick and easy recipe that is a great source of protein, great for a post work out meal and a great one for meal prep for the next day or for later, as you can freeze it too. In my house we love chicken but it is nice when we change things up a bit and use beef, lamb or even turkey. This is a yummy beef recipe that can be cooked to how ever you like your steak cooked and it really is so easy to make. Let me know what you think if you try this! 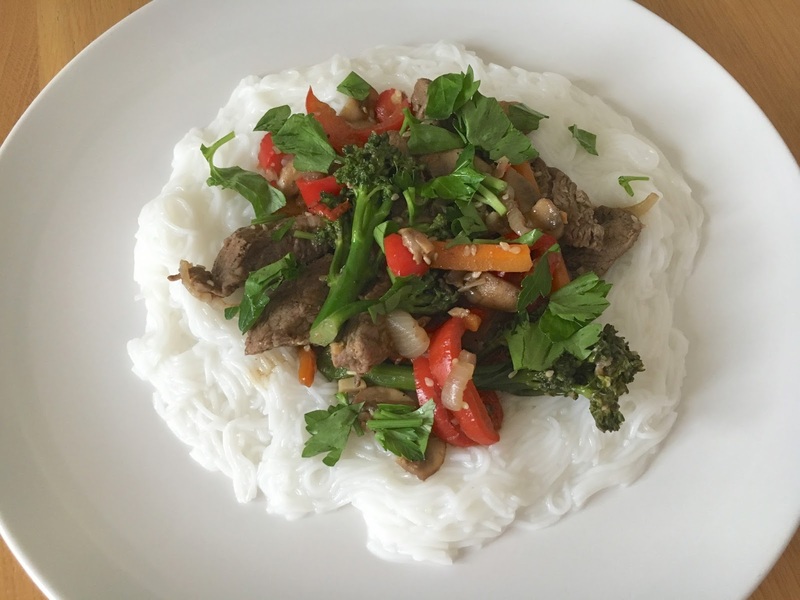 It is a perfect and healthier alternative to a Chinese takeaway!